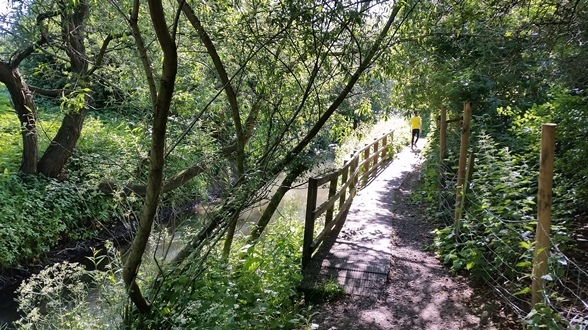 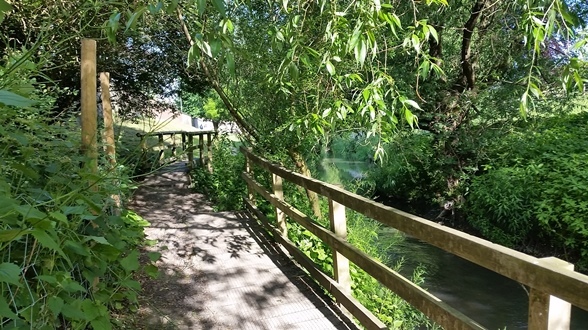 There are a number of walks to explore in and around Bedale. Bedale beck runs through the town in a quiet tree lined hollow. 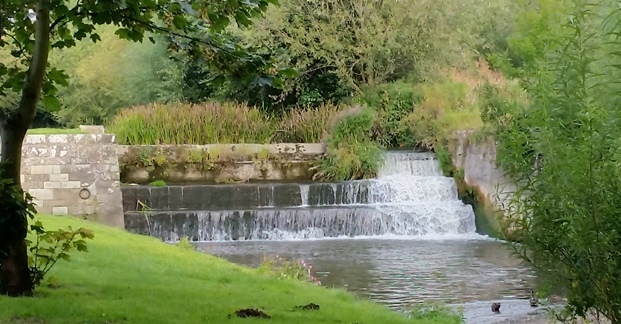 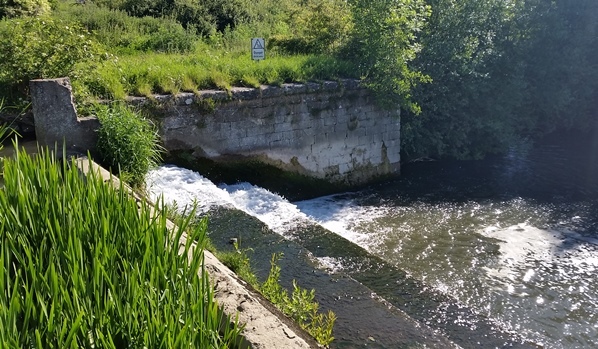 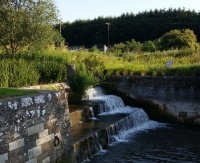 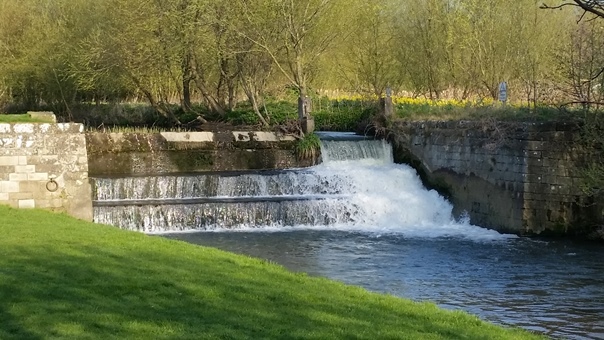 The harbour and waterfall just a few hundred yards down from the bridge are a relic from the canal building days of the mid 18th century. 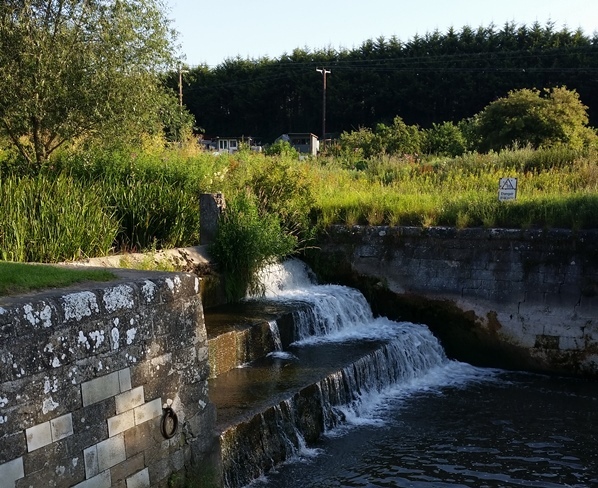 The meandering beck was straightened to allow the passage of boats and the harbour was constructed in 1768 however the canal was never finished and no boats ever reached the harbour. 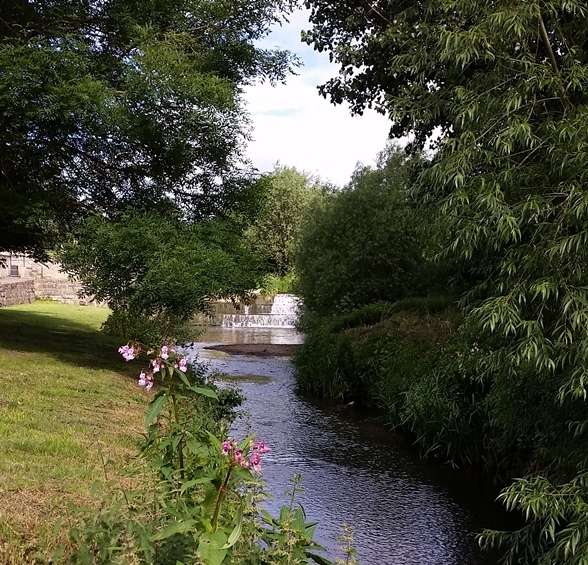 Today it is the beautiful setting of a lovely walk.